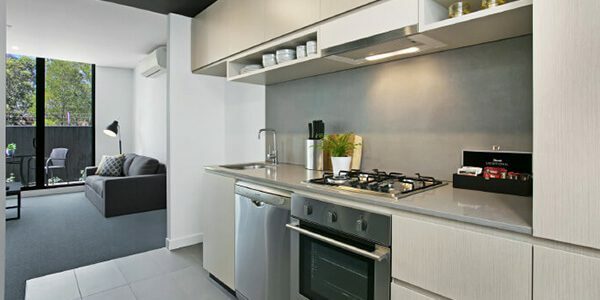 Clayton Serviced Apartments offer guests comfort and convenience in the heart of the bustling Monash precinct. 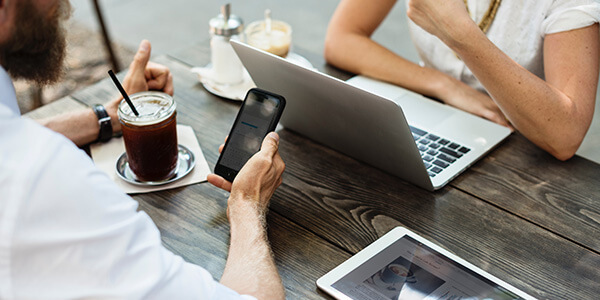 Our convenient and modern self-contained accommodation is just moments from Monash University, the Monash Heart and Children’s Hospitals as well as prominent corporate and commercial business parks in Clayton and Notting Hill. For short or long stays, our fully-furnished modern apartments are a welcoming blend of style and function. 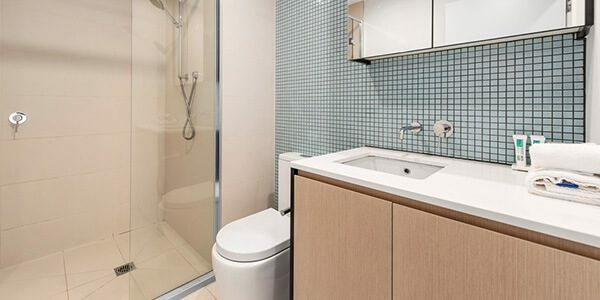 With separate sleeping and living areas, the spacious designs include private outdoor balconies or courtyards, fully equipped kitchens and complete in-room laundries. 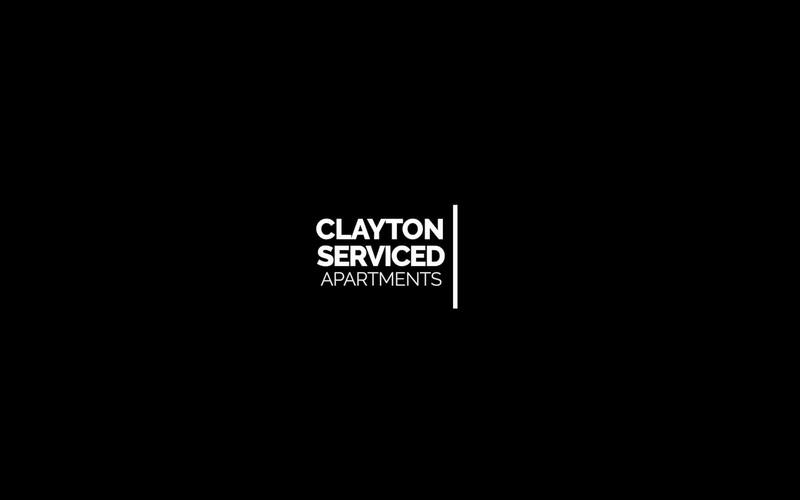 Clayton Serviced Apartments are just 22km south east of Melbourne’s CBD. Our air conditioned One Bedroom apartments offer a separate bedroom with queen bed plus modern fully equipped kitchen, bathroom and in room laundry. 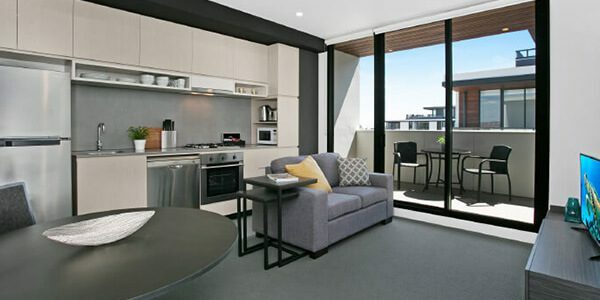 Apartments also offer a relaxed living area with sofa, LCD TV with foxtel and either a spacious balcony or courtyard. Our modern One Bedroom Plus Study apartments offer all the amenities of our One Bedroom apartment but with the added benefit of an additional study area. Use this space to catch up on business or bring in an additional bed if you require bedding to accommodate an extra person. 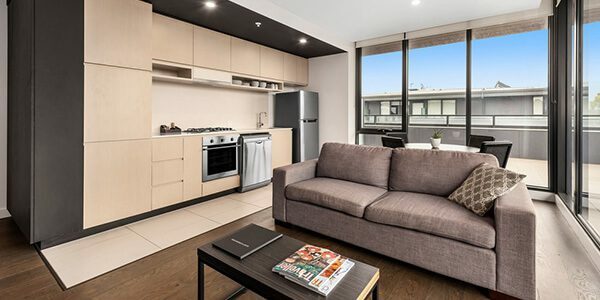 Apartments also offer a relaxed living area with sofa, LCD TV with foxtel and either a spacious balcony or courtyard. Our spacious Two Bedroom Apartments are ideal for families or small groups offering two separate bedrooms and either one or two bathrooms depending on your needs. 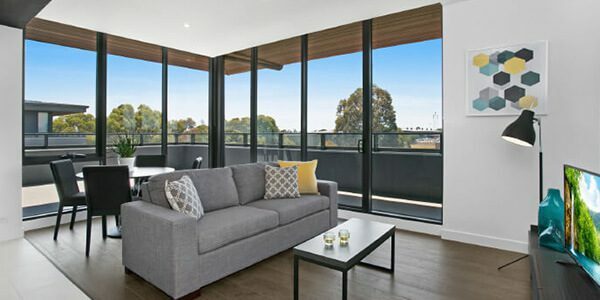 The living areas include sofa, dining table, LCD TV with foxtel and extend to a private balcony or courtyard. They also offer a fully equipped kitchen and laundry facilities. 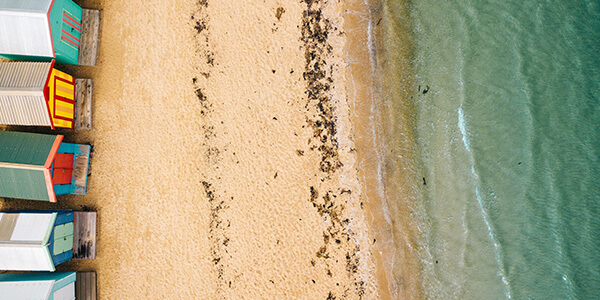 Heading off to the races at Sandown, a golfing weekend in Melbourne’s Sandbelt , or perhaps a weekend shopping at Chadstone and a visit to Brighton Beach? Take advantage of our hot Weekender Deal and receive 20% off your accommodation when staying 2 nights. Simply enter the promo code WEEKEND20 at the time of booking to redeem your discount. T&C's: This promotion is based on stays of a minimum of 2 nights and based on Friday/Saturday or Saturday/Sunday. Please note bookings on this special are non refundable. Book 3 or more nights in our one or two bedroom apartments and save 15%. Simply enter the promo code STAYLONG15 at the time of booking to redeem your discount. T&C's: This promotion is based on stays of a minimum of 3 nights or more. Please note bookings on this special are non refundable. Explore local events in and around the Clayton area. From horse racing to motor racing, live festivals and events, Sandown is a hive of activity and is located just 8 minutes drive from Clayton Serviced Apartments. Head off for a day/evening of entertainment knowing you have a modern, accessible and comfortable place to stay just down the road. Click here for more details on up coming events on Sandown’s website. Chadstone is Australia’s largest shopping centre and a world-renowned fashion and entertainment hub. Located just 6 km from Clayton Serviced Apartments, you can get your retail therapy fix with over 550 stores, designer boutiques and over 30 luxury brands. When you are done shopping, grab a bite to eat or take in a movie! A little further up the road you will find the Carribean Gardens and Markets, with plenty more to see and do. When it comes to golfing, Clayton Serviced Apartments is the place to be. 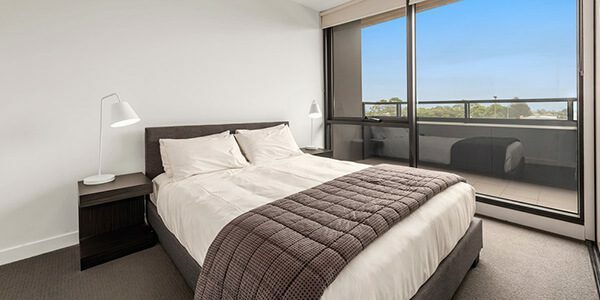 Located on the outskirts of Melbourne’s enviable golfing sandbelt, our apartments are within less than five kilometers of the Huntingdale and Metropolitan Golf Clubs and less than 10 kilometers from Yarra Yarra and Commonwealth Golf Clubs. Why not get a group together and play them all! A very nice place to stay, ideal for appointments to Clayton Hospitals. Walking distance to Notting Hill Hotel where the meals are quite good and a big Bunnings store next door. The finish of the apartments is one of the best I have encountered and no cost parking is a breeze. Excellent property. New amenities and comfortable beds. Kitchen comes with all the necessary utensils, bowls, plates etc for your meals. Washing machine could do both washing and drying. Fabulous! Staff to be commended. Best experience with reception staff in all my travels!!!! The staff were amazing. Amanda, Nick, Damon, another young lady (I’m sorry cannot remember her name). All were outstanding, going above and beyond. Son going to Monash, it was a stressful time. They were the highlight of our experience. We look forward to coming back to stay when we come to visit our son. It was a relief to come back to such a wonderful facility at the end of each day. Also love the outside space that was private to us. Very relaxing. Home away from home. Loved having our own kitchen. Thank you all so very much!!!! !